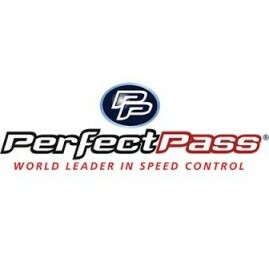 Originally formed in 1995 to supply precision speed controls to the tournament boat owner, PerfectPass has grown steadily over the years to become a recognized world leader in the design and distribution of marine cruise and speed control systems. 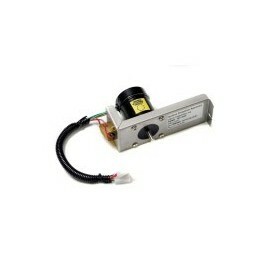 This image shows the “single line” Display Gauge that was produced from 1995 – June 2005. 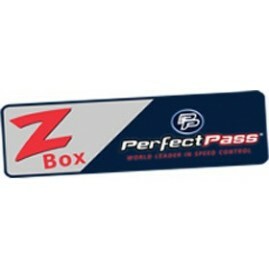 Now available for tournament skiers with Star Gazer equipped boats, the Z Box Upgrade is designed to make your PerfectPass feel and pull like the ZO System in newer tournament boats. 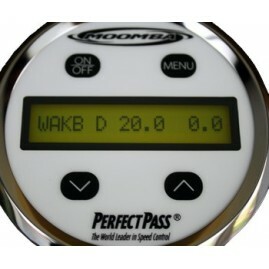 In addition, this new software version includes “No Magnet Timing” so your Smart Timer and course magnets become obsolete. 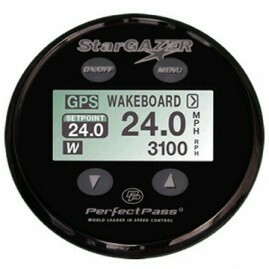 Whether you have an existing paddle wheel based WakeboardPro or the Three Event DigitalPro, your “plug& play” GPS Upgrade can be installed in minutes. 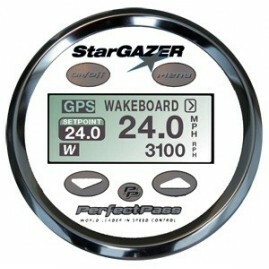 The second Generation GPS based Star Gazer Three Event System is now shipping. 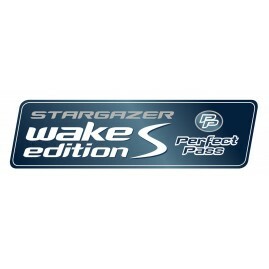 Designed primarily for the tournament course skier using an inboard ski boat, the Star Gazer Three Event with Version 8.0 software delivers the smoothest Slalom pull on the market and will amaze you with its ability to deliver actual or near actual times pass after pass.